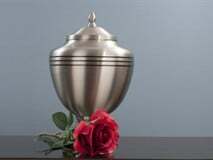 If burial has been selected, usually any ceremonies we design revolve around the casket being present. 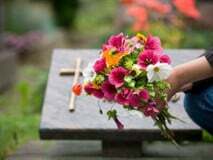 You can choose to follow tradition, with a viewing and then a funeral service in a church or our funeral home. Or you could decide to design a unique and personalized funeral service that breaks from traditional ceremonies.